It’s the first home game of the 2018 football season at Alcorn State University in Lorman. A sea of purple and gold tee-shirts and pom-poms flood the stadium as alumni and fans root for a touchdown. 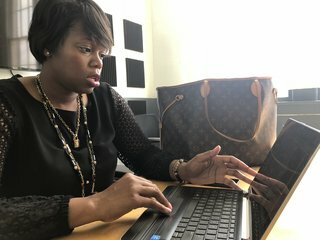 Kendreka Pipes was a first generation college student eight years ago when Alcorn offered her an $85,000 academic scholarship out of high school. "They had invested in me. And they cared enough to come to my school, get me to let me know that I was important to them, they really wanted me to be there and no other school had done that," said Pipes. But at this point in her life she says it’s difficult to return the investment. "When you're a young professional, you need all of your coins to survive and so you just don't really see it as, 'oh I need to do that right now.' You feel that you kind of have time to do that at a later date," said Pipes. The national average of HBCU grads giving back is a little over 11 percent. In Mississippi, it is less than that. In an MPB News survey of the eight public four year institutions, Alcorn reported seven percent of its alumni donating and Jackson State University and Mississippi Valley State University reported six percent of former students giving in 2017. Neddie Winters is President of the Alcorn National Alumni Association. He says one reason the rate is low is because black schools in Mississippi didn't always offer wealth building academic programs. "Major universities, or the white universities, they've always been in the wealth building: doctors, lawyers, engineers, etc. So therefore they're more capable in terms of what they do and how they make a living to give back," said Winters. For example, in 2017 17.6 percent of Mississippi State University's alumni gave $39 million dollars.. And in the case of the University of Southern Mississippi, four percent of alumni generated 9.1 million dollars. Alcorn alumnus Kendreka Pipes also went to grad school at the University of Mississippi in 2014. 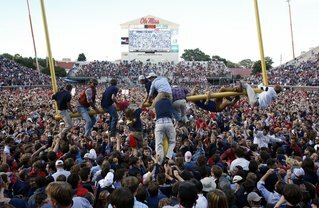 She recalls Ole Miss graduates raising more than $105,000 toward the replacement of two goal posts after fans stormed the field during the comeback win against number one Alabama. The amount Ole Miss grads raised within days is almost half of what some public HBCU's generate from their donors in a whole year. "They have the financial backing that they need. I hate to say this but they don't really need my money. Like, Alcorn State University does to survive... to sustain itself," said Pipes. Brad Franklin is a 1992 graduate of Jackson State University. He doesn't make annual financial gifts, but he says the conversation between universities and students should start sooner. 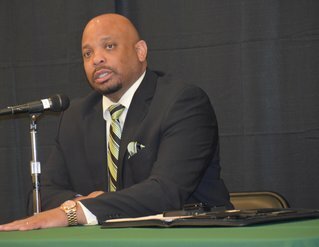 "There needs to be something or some vehicle that starts putting that in their heads when they're freshman so that when they leave, they can figure out or at least have had a chance to figure out a way that they can give $50 dollars a month," said Franklin. But could that make up for years of poor alumni giving and under-funding by the state? In 1975, Jake Ayers of Glen Allen sued Mississippi for allocating more money to predominately white schools. In 2011, after years of dispute, the US Dept. of Justice and the state came to a $500-million settlement agreement. Alcorn, Jackson State and Valley State benefited from the Ayers settlement through funding for improved academic programming and infrastructure. Institutions of Higher Learning Commissioner Al Rankins says funding from the Ayers settlement is set to decrease in 2018 and completely phase out by 2022. During a system-wide listening tour at Valley State in Itta Bena, he addresses an alumnus' question about what more reduced funding means on their campus. "You don't know what's going to happen and you can't budget based on hope. Look at the other main source of revenue in tuition collections from students to try to offset that 1.5 million dollar loss," Rankins replied. Mary Crump is a 1968 Valley State graduate and president of the Jackson/Hinds alumni chapter. She believes donations could fund more student scholarships. She says educating more young people ultimately impacts the entire state. "You will see a healthier Mississippi because people are able to work. They will be more able to get healthcare. The prison rate drops. Somewhere along the line there ought to be a light that goes off in folks head to say that if I give what a difference it would make," said Crump. 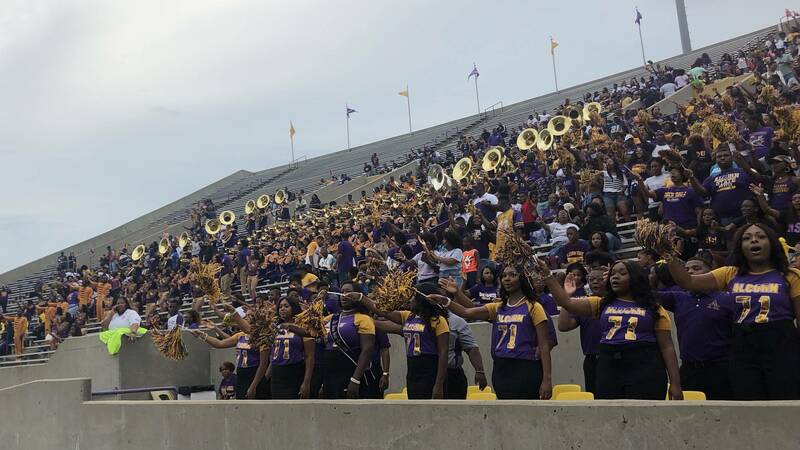 While many HBCU graduates are planning to participate in this year's list of homecoming activities, university officials are beginning to tackle new ideas they hope will get their alumni just as fired up about giving back. 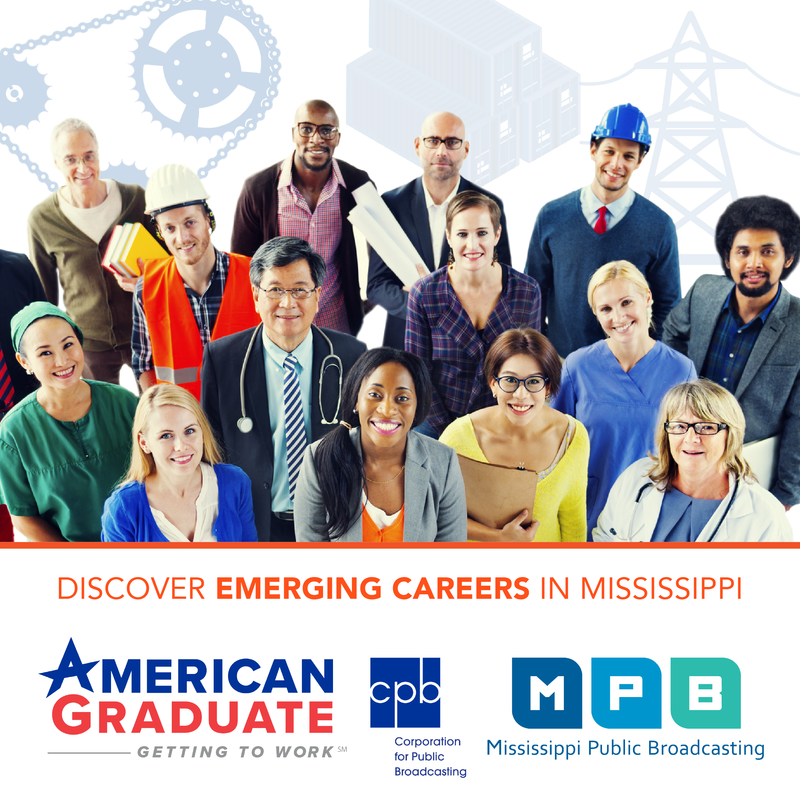 I'm Ashley Norwood, MPB News.